If you work in marketing or sales, you’re probably already familiar with sales sequences. How many sales emails do you get each day? Now, be honest — how many do you actually open? And of those that you open, how many do you take action on? Your company's email newsletter has the potential to be an incredible lead generation tool. 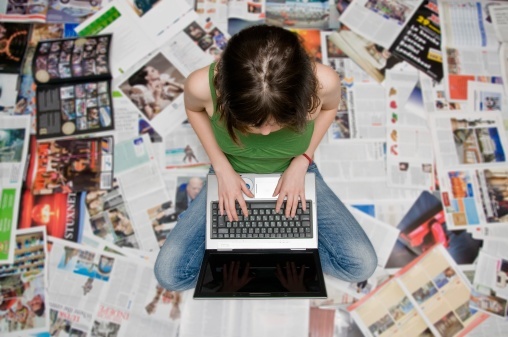 Email newsletters are an incredibly powerful content marketing tool. Savvy marketers consistently trumpet the benefits of email marketing, touting conversion rates that consistently surpass those of social media and often exceed those of search and pay-per-click. How Often Should You Send a Company Newsletter? One way to attract new customers (an integral part of any business and the inbound marketing process) is to meet said customers where they live: in their inbox. 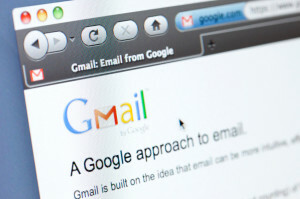 The rollout of Gmail’s new tabbed inbox format last May led to all kinds of speculation about declining open rates and sales, but it wasn’t until recently that marketers had real data to evaluate to see whether all that nail-biting was worth it, or just torture for the cuticles. 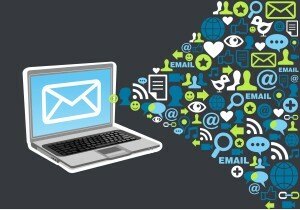 Email marketing is a great way to promote products and services, advertise sales and stay connected to your audience. But given the vast variety of email marketing platforms out there, how do you pick the one that’s best for your business’ needs? When making this decision, there are a few important factors to consider.